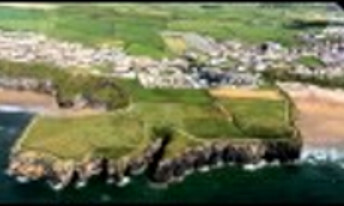 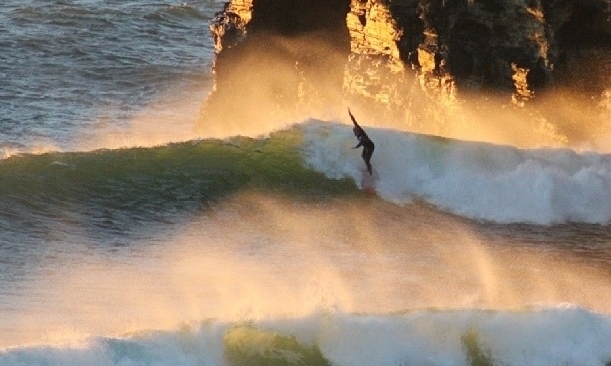 It's here...Ballybunion has a new website for the town and surrounding areas!!! 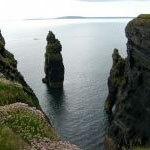 All the latest news, events and entertainment will be posted here along with every other aspect of Ballybunion business and tourism guide. 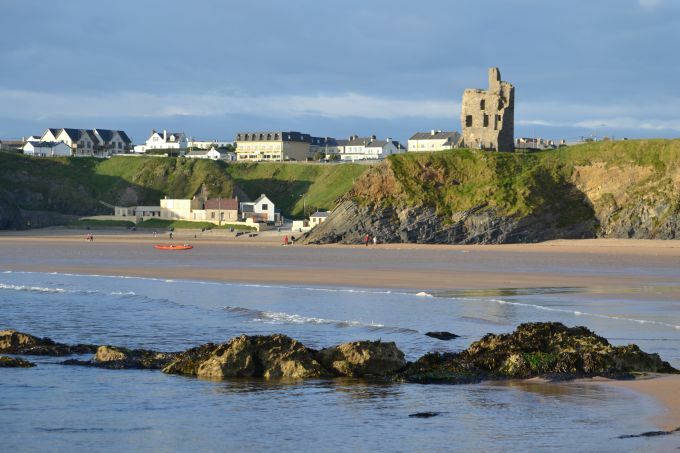 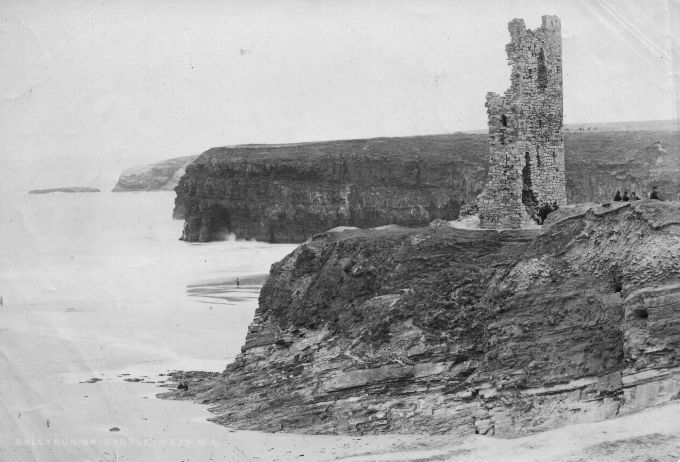 Send us any information you may think could add to Ballybunion, all submissions will be welcomed.